Mel has been an active member since 1994. He is involved with Savio House which promotes child safety and effective parenting. Mel is also involved with the Rocky Mountain Lion Eye Institute which deals with blindness issue and vision care for the Rocky Mountain Region. Mel has also served as Director with the Denver Lions Club. 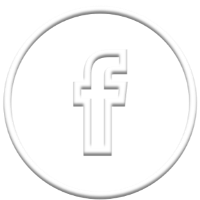 Project Mercy is an international not-for-profit relief and development agency providing aid, comfort and support to orphans. Mel has worked to raise funds for the Indiana charity that primarily works in Africa. Mel has served as treasurer since inception. All Nations International Development Agency is responsible for constructing and running a University in Ghana. 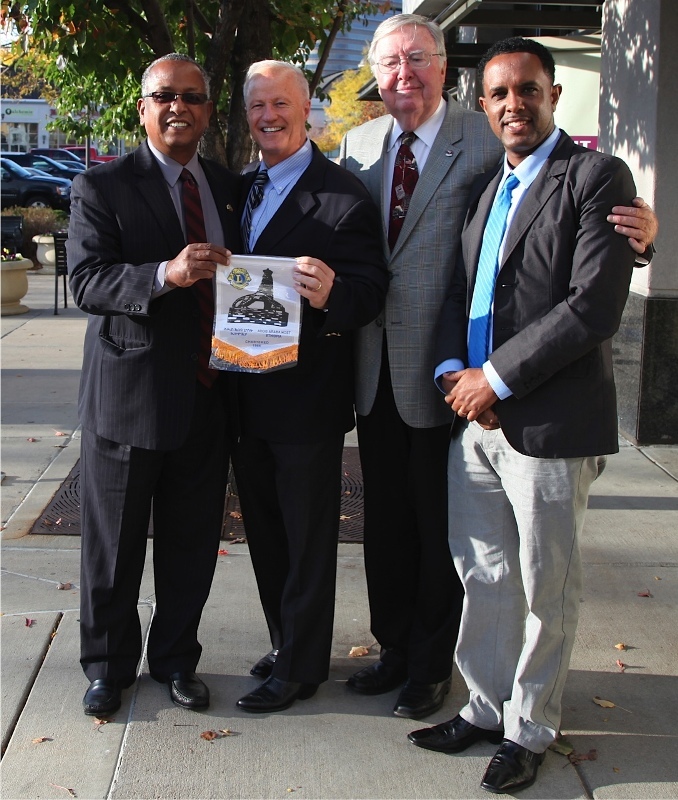 Presenting Congressman Mike Coffman a gift from Ethiopian Lions Club. 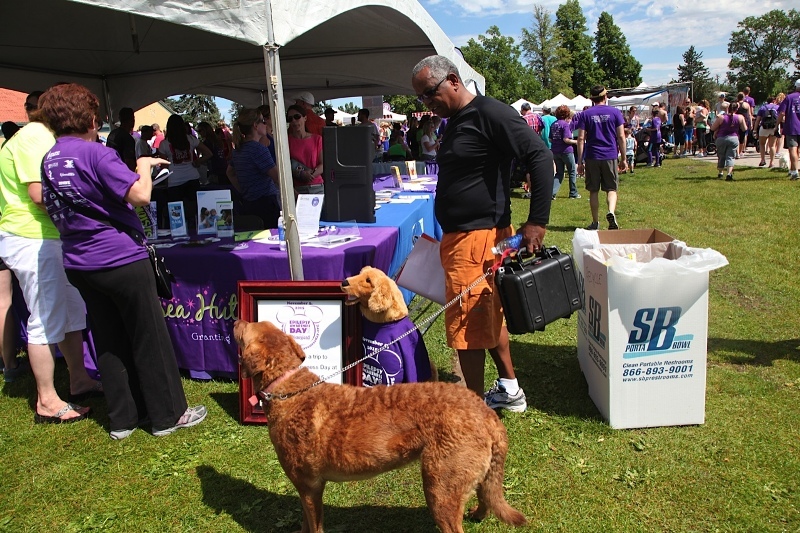 Participating every year with Epilepsy day in Colorado. My daughter is seizure free now. But there lots of children that are suffering from Epilepsy in our our State. 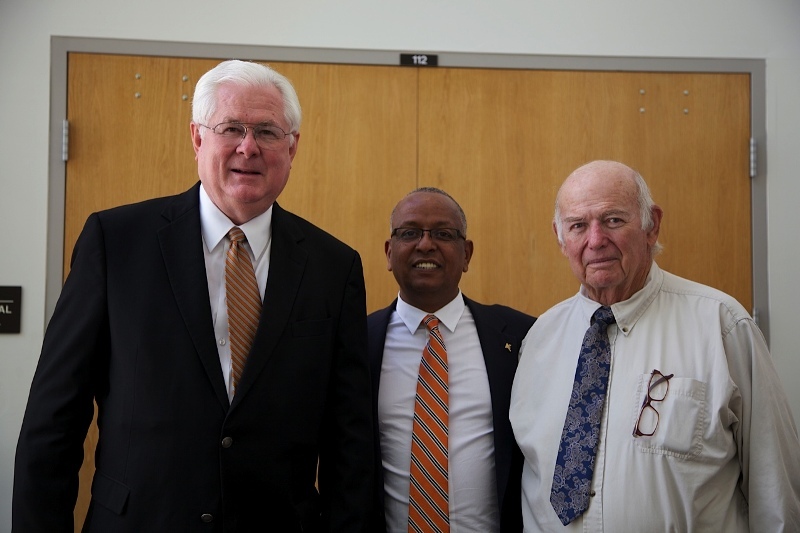 I was honored by OSU for Producing and Directing “The Point Four Documentary” Here with Dr.Jack Heron and William Davis. They both grew up in Ethiopia in the 50s. 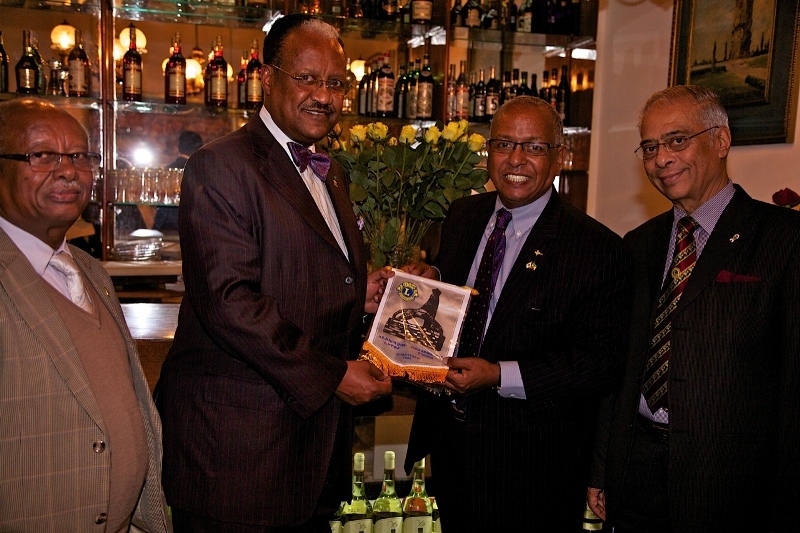 Leaders of the Lions Club of Ethiopia , came out to honor me at my favorite Italian Restaurant in the world, Castelli Addis Ababa. Angelina Jolie eats there when she comes to Ethiopia.Thank you Ethiopian Lions. 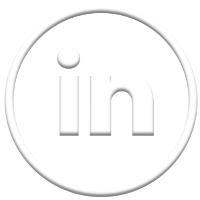 All Rights Reserved Infinity Wealth Management Inc.